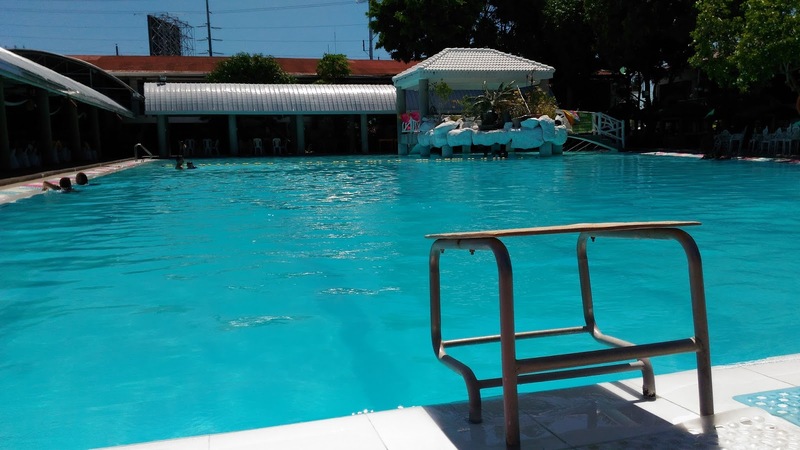 DASMARINAS CITY CAVITE | These past few days, it was very obvious that the heat we were experiencing was above normal. It was hot and humid. 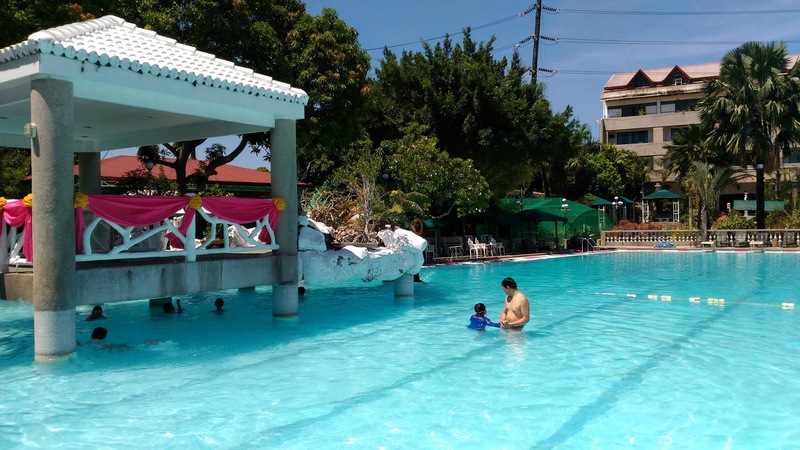 So I decided to go to a resort which is basically 10 minutes away from the house here in Cavite just to cool down. 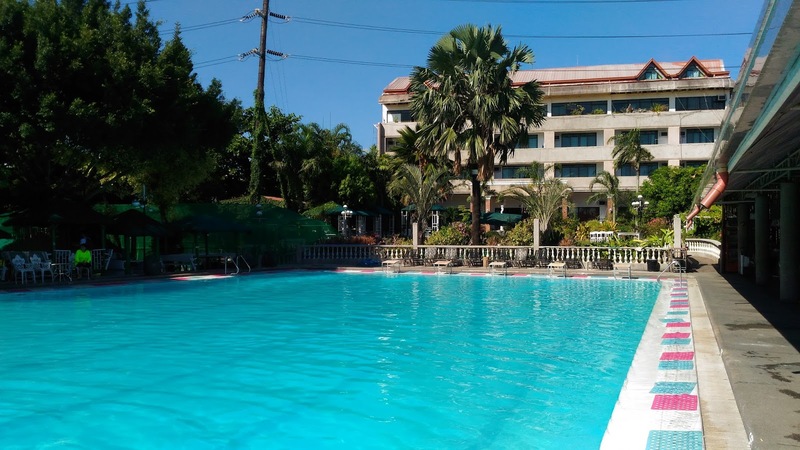 Kalipayan Resort resort is located 29 kilometers South of Manila. 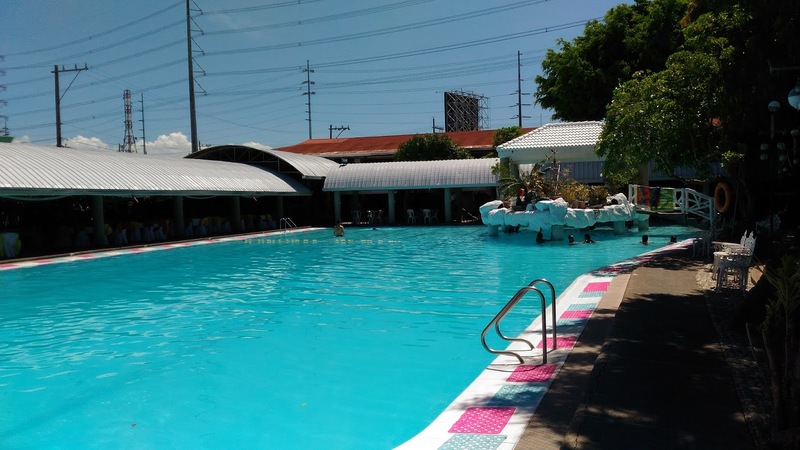 Located in Dasmarinas City, this resort is very easy to identify since its right next to Aguinaldo Higway. 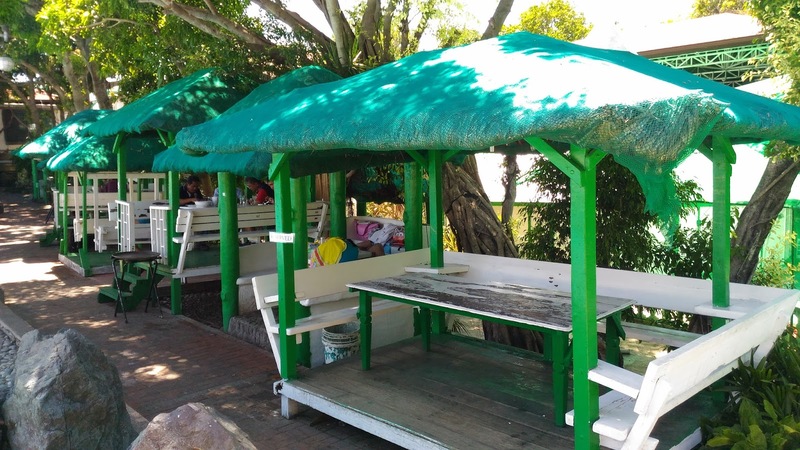 Compared to other major resorts in Cavite, the entrance fee is a bit cheaper. The entrance fee is Php 200.00. Since I am only doing laps, I don’t need to pay for any tables or cottages. 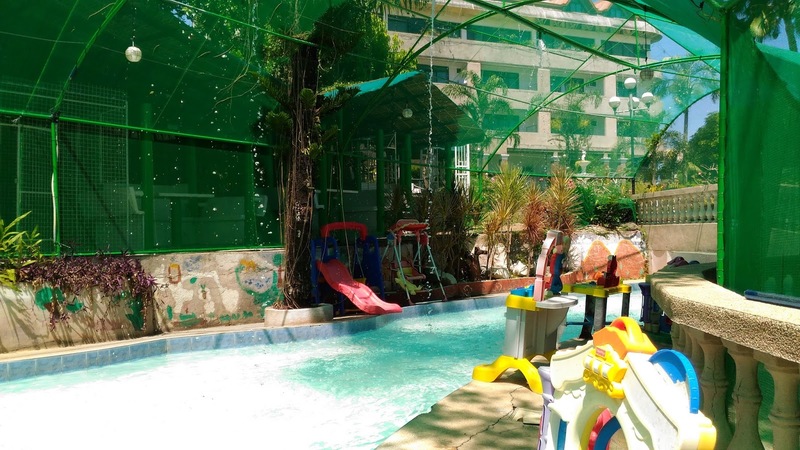 Kalipayan Resort has several kiddie pools to choose from. But what I like here was the big pool that is ideal for swim laps which I always do when visiting this resort. I am not sure about the exact lenght, but I reckoned its about 35 meters long. The depth of the pool is gradual. So always keep an eye on your child when swimming. Life guards are always present around the area too. 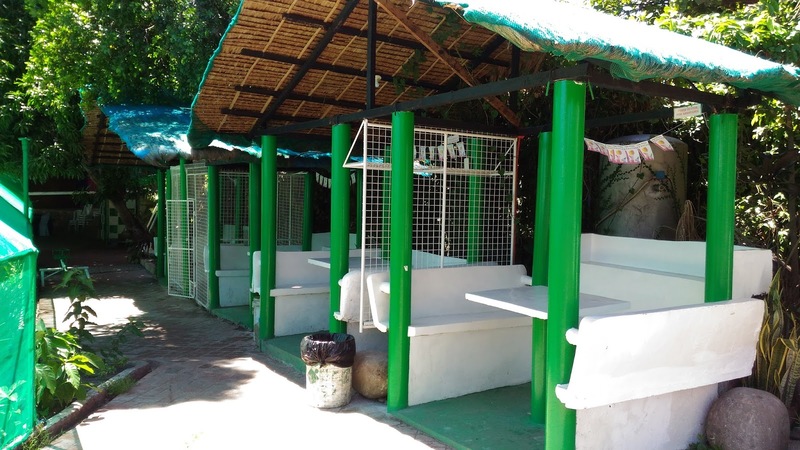 Cottages are available and range from Php 400.00 to Php 1500.00 depending on the number of guests. 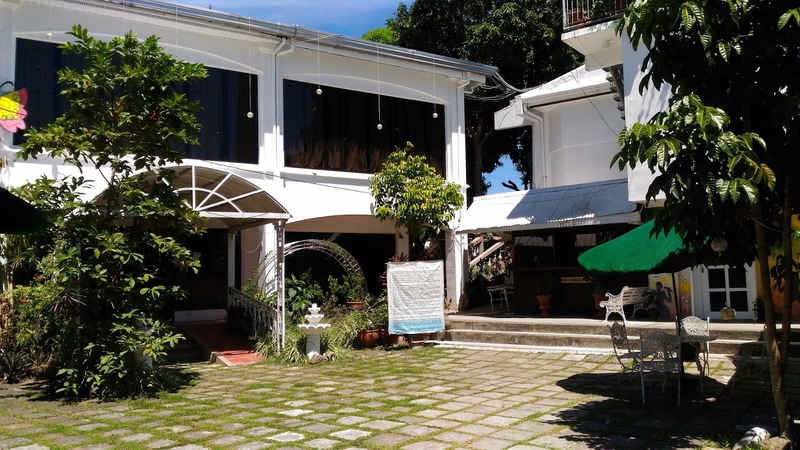 Kalipayan resort can be used for different occasions such as weddings, parties, seminars, or any activities that you may have. What I also like about the place is their garden where weddings normally take place. 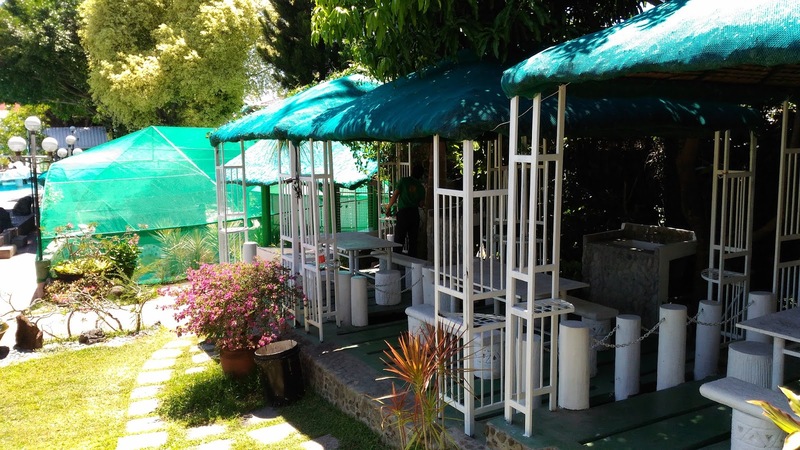 The resort is nicely landscaped giving guests a a place of calm and total relaxation. 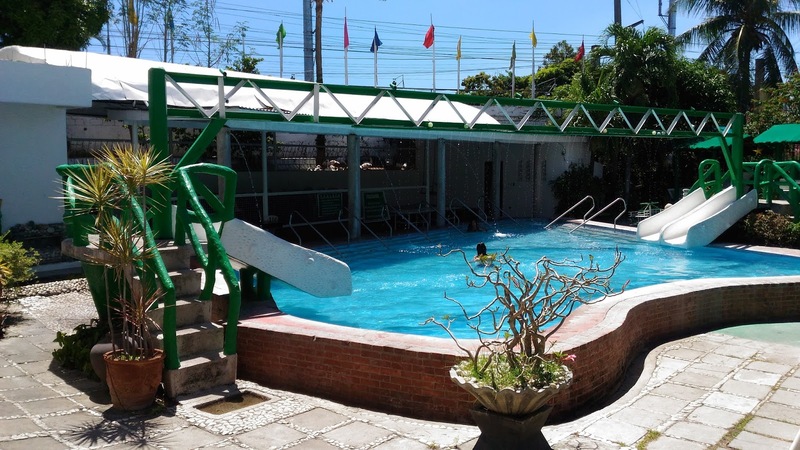 I love swimming and when I train for any swimming events, Kalipayan is the place to do that! 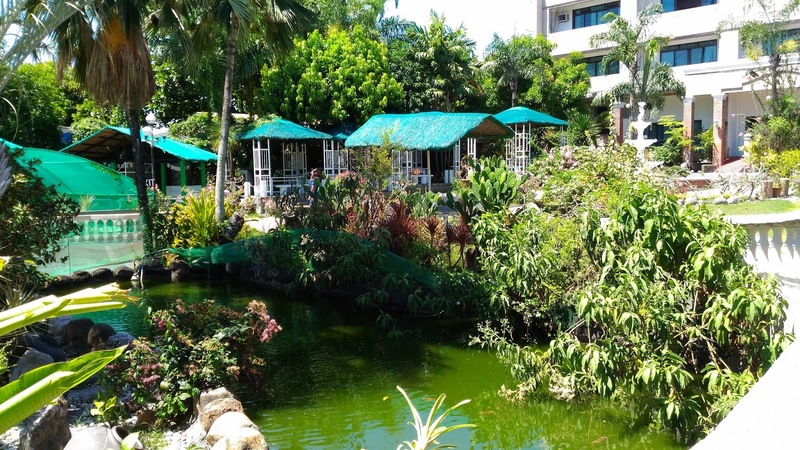 Hotel accommodation is also availabe at Kalipayan Resort. 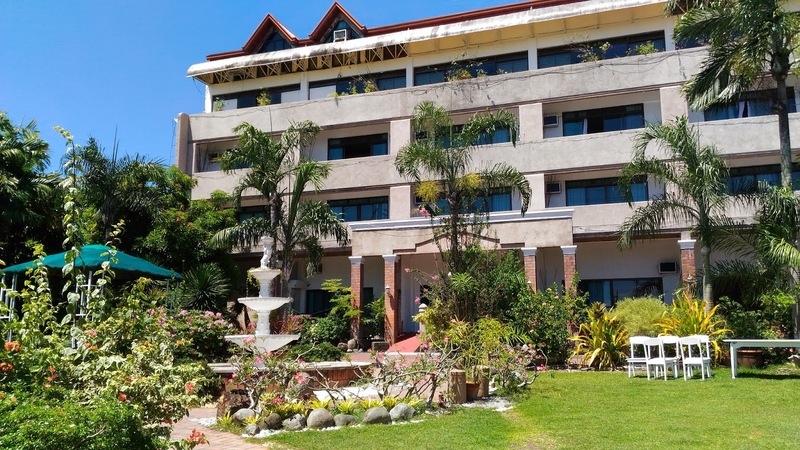 The room rates average from Php 2500.00 up to Php 5000.00, again depending on the number of guests checking in. 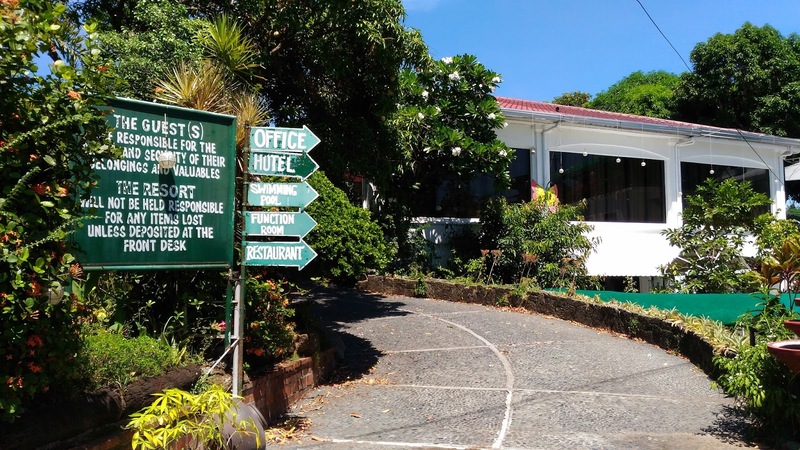 The accommodation includes Filipino breakfast which a choice of coffee, juice, or tea. 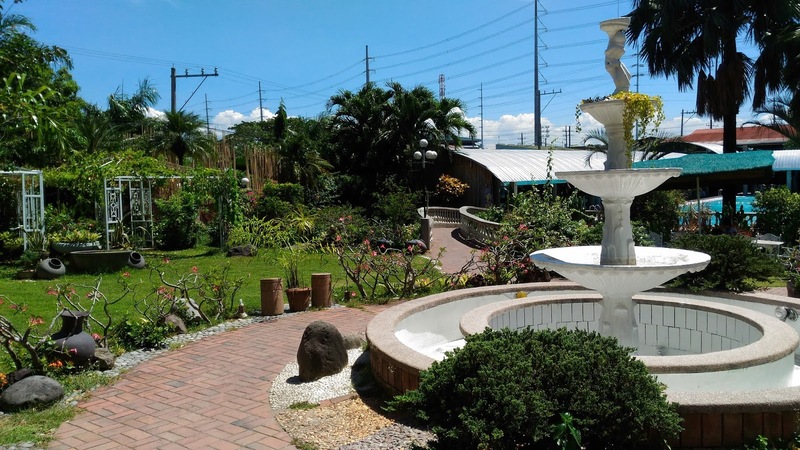 With it’s proximity to Metro Manila, Kalipayan Resort is a great option for those who are looking for a place to relax in Dasmarinas City, Cavite!